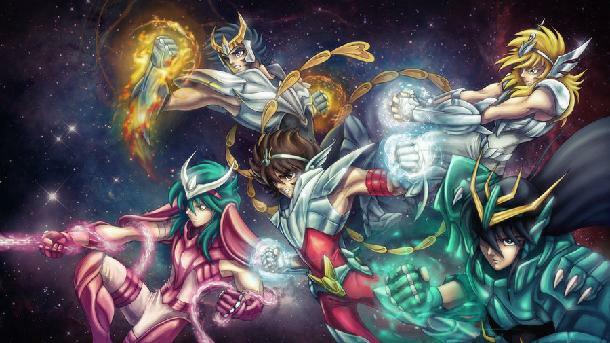 The China based gaming company Perfect World Co. has announced the open beta testing launch for Saint Seiya Online. Adapted from the famous manga, the 3D MMORPG promises to bring an array of comic-based elements from the classic storyline. Open beta testing for this MMORPG is set for May 16th and will definitely be focusing on delivering exhilarating battles scenarios from the manga. With extravagant game design and stunning graphics to support it’s release, Saint Seiya Online will definitely find a way to keep players enthusiastic and passionate.